NEXT DOOR IN ALBERTA, an important plebiscite was held Tuesday. Calgarians were deciding whether or not to support a bid to host the 2026 Winter Olympic Games. They narrowly voted no and though the bid isn’t officially dead yet, it likely will be. Calgary was the host city for the 1988 Games and, of course, Vancouver hosted them in 2010. On the plus side of another Olympics in Western Canada is the excitement, the entertainment, the publicity, the pride, new sports facilities and all that. But then there’s the cost. And, aside from the fact Calgary wants to use some of the Whistler venues, that’s where it becomes of interest to us in B.C. By far the biggest share of the $5.2-billion cost — $1.4 billion — would be paid by the federal government, and that’s you and me. Chances of it going over budget are excellent. And who would get the benefit? Calgary, mainly, but even that’s open to question. Here in Canada’s Tournament Capital, we know the value of hosting major sports events. Sports and recreation facilities in Kamloops were built partly as an investment in sports tourism, and it’s paid off. But the Olympics are a different kettle of snow. Cities are becoming increasingly reluctant about putting their toques in the ring. Just formalizing a bid can cost millions. And then there’s construction of all the facilities and infrastructure. The 2010 Vancouver Gamescame in at a cost of somewhere between $3 billion and $7.7 billion depending on what’s counted as a cost. Organizers claimed it broke even. But things have changed rapidly for Winter Games. 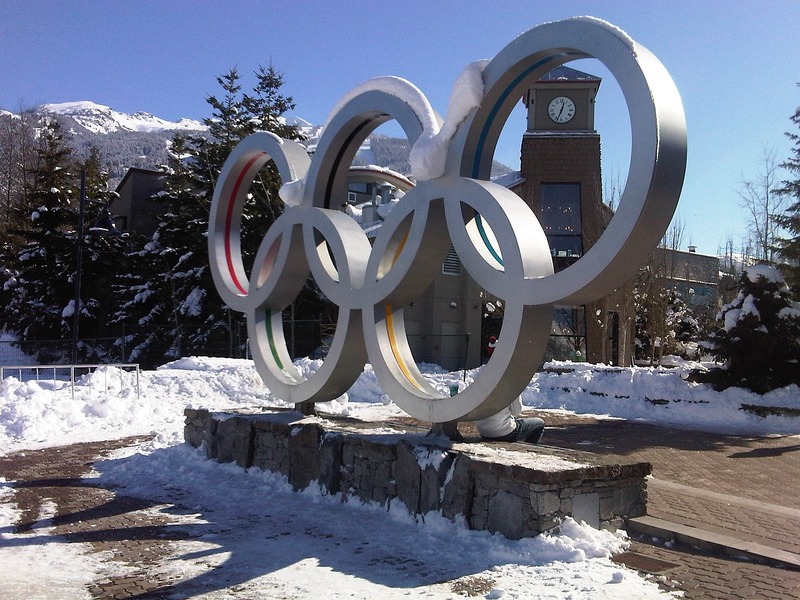 The 2014 event in Sochi cost $51 billion. Expensive white-elephant stadiums and arenas often sit unused. The $109-million winter stadium in Pyeongchang, South Korea, was used just four times before it was torn down. It’s been said that the Olympics are a party, not an investment. Calgarians sent a message to government this week it’s a party nobody can afford. Purely from an environmental point of view all these mega games should be stopped immediately. What part of…we are destroying the planet needlessly…is anyone missing?